Not everyone realises how easy it can be to make a few small changes to your habits to become a more responsible traveller. 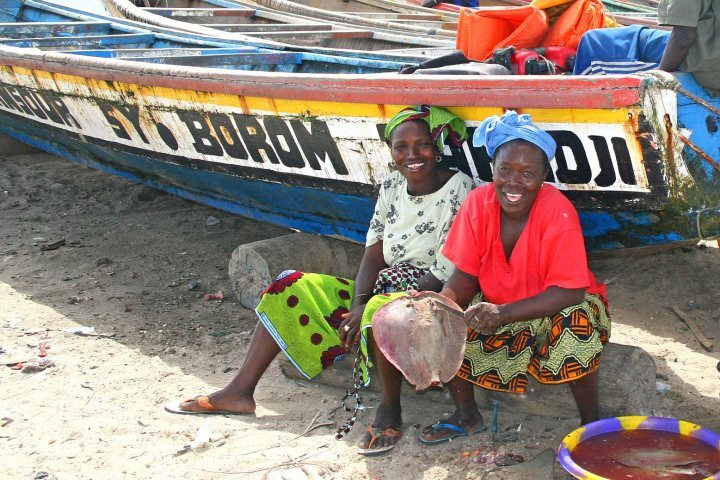 Here are our top ten tips for holidaying responsibly in The Gambia. While English is commonly spoken in the resort areas, locals will always be pleased if you make an effort to speak even a few words in their language. 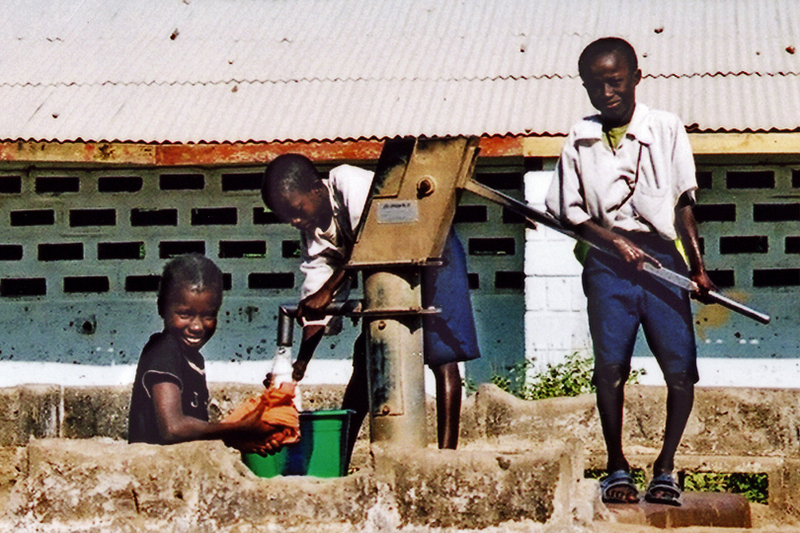 In The Gambia, there are several local languages including Mandinka, Wolof, Fula and Jola. How are you? Heraba / I be di? Na Nga Def? What is your name? I Ton Ndii? Na Ka Nga Tudda? 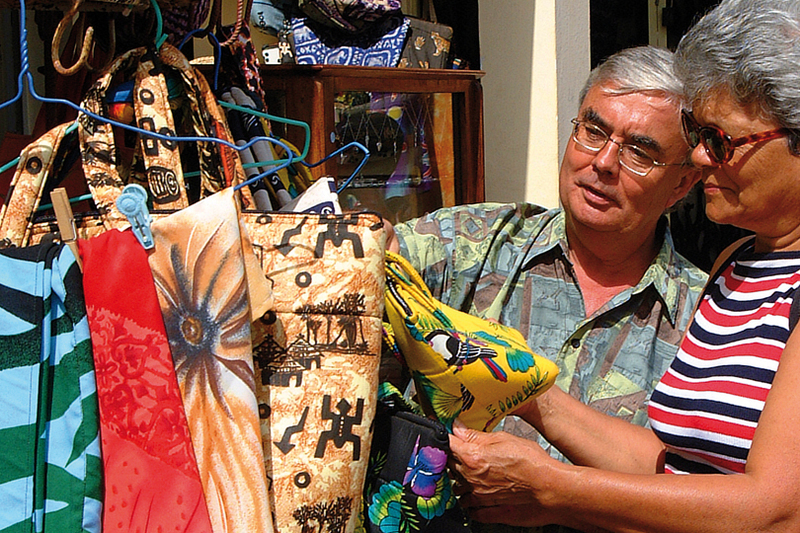 Familiarise yourself with the local culture and traditions. The Gambia is predominately a Muslim country so it's respectful to dress modestly when away from the main resort areas. If a local festival is happening whilst you're there, why not go ahead and join in? The Gambian people will be delighted that you're interested to come and learn more. Acting responsibly helps to protect the natural beauty and wildlife for future generations to enjoy. 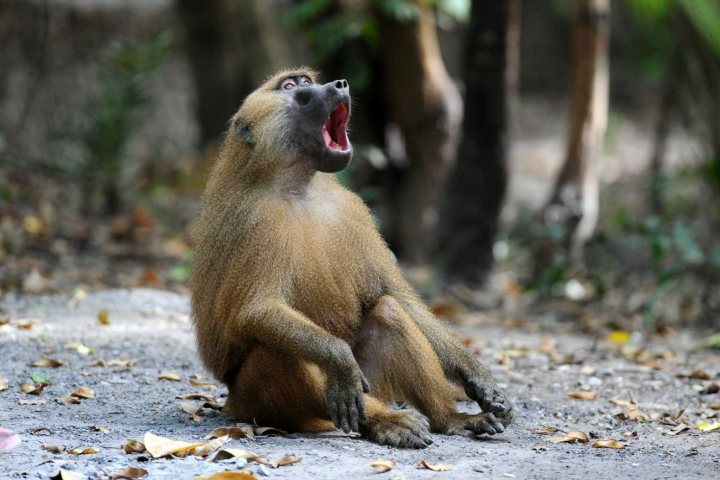 We don't recommend that you feed any wild animals, including monkeys, due to the fact that they'll come to see humans as a food source and start to rely on being fed. This in turn can be become a problem for the local community. 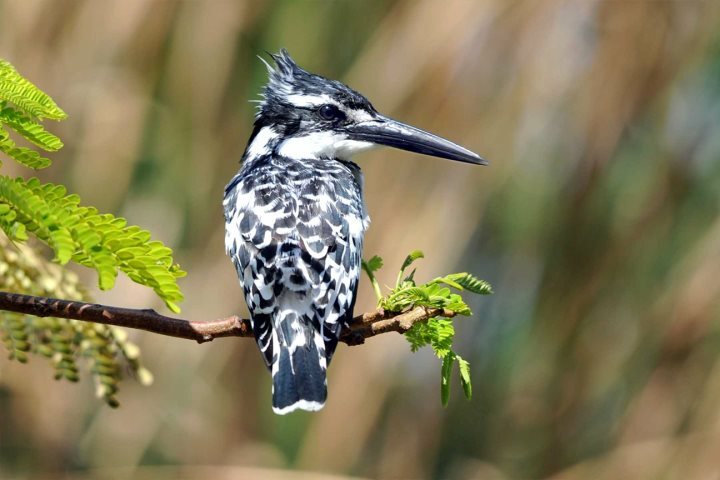 The Gambia is home to a great deal of incredible wildlife, especially birds. You can find out more about the birdwatching opportunities and other wildlife to spot in our customer's birdwatching in The Gambia post. 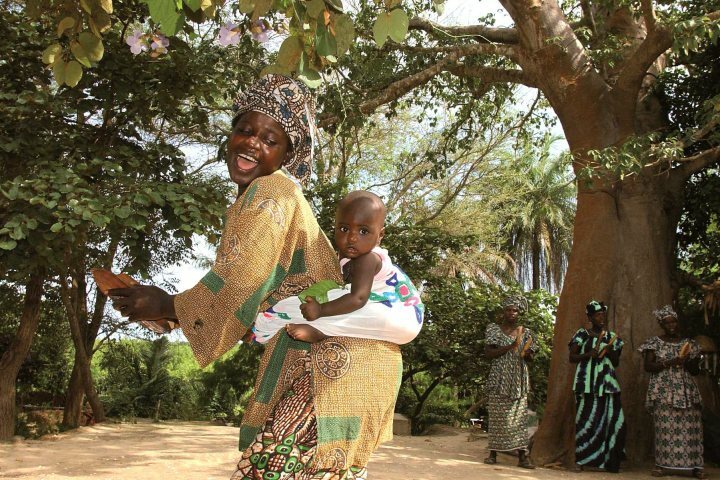 Although most people in The Gambia are friendly and welcoming, and are more than happy for their photograph to be taken, it's always best to just ask permission before you go ahead. Make sure your money benefits the wider community by buying local products, using local services and eating in local restaurants. When shopping, please refrain from buying items made from ivory, reptile skin, fur or tortoise/turtle shell or any other product that may be sourced from an endangered species. As you would at home, please make sure you turn off lights, air-conditioning and electrical items when not needed. Disposing of rubbish correctly means that the local wildlife is protected, and the streets are left cleaner. Plastic bags have now been banned in The Gambia so any that you do decide to bring along, please can you remember to take home again. Be sure to try some of the local cuisine. It's fresh and tasty, and a traditional dish or two can be found on most restaurant menus. 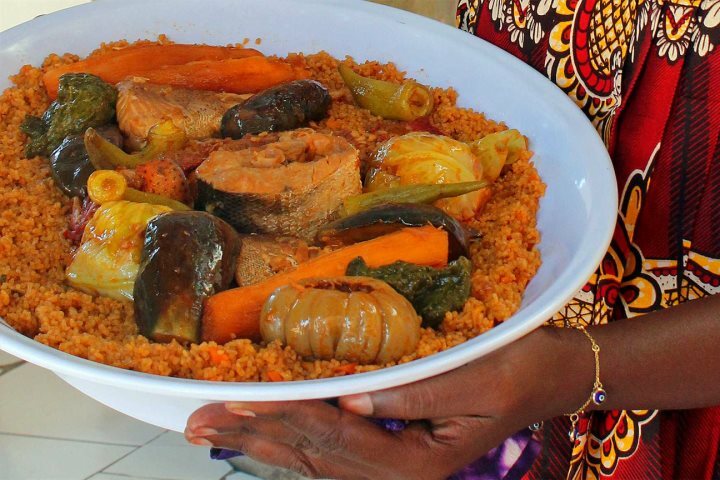 Find out more about traditional food and drink in The Gambia. 10. Most of all, enjoy yourself! 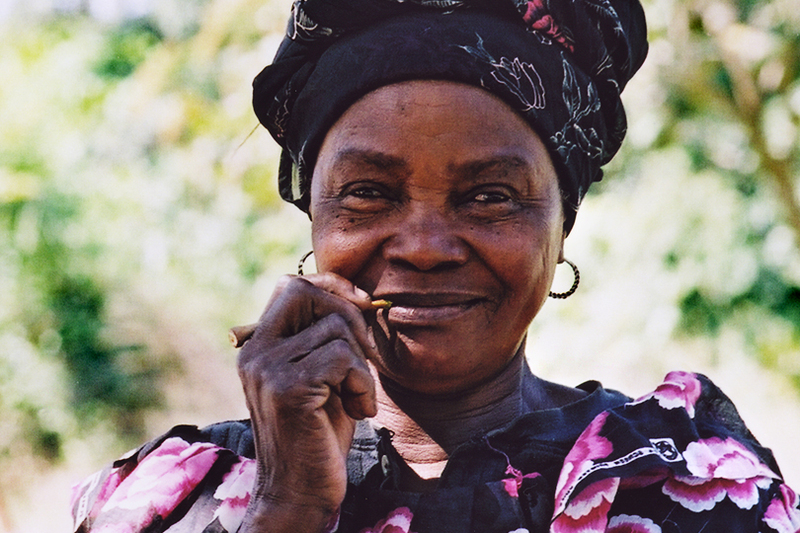 As soon as you arrive in The Gambia, you'll immediately notice the fun and friendly vibes of the locals. They're always keen to have a chat and get to know you, so embrace it! Of course be sensible (that goes without saying wherever you choose to holiday), but it's not known as the Smiling Coast of Africa for nothing. 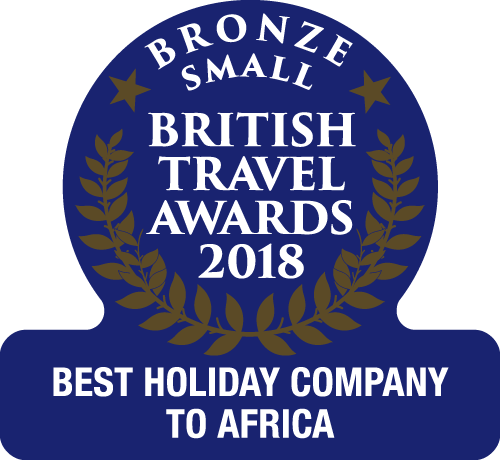 If you'd like to know more about a holiday to The Gambia, visit our holiday ideas page for some further inspiration, or alternatively browse our complete list of accommodation.